(3/14/16) Capesize drybulk shipping rates tank 27.5% overnight (or -$6,606) to $17,452/day. 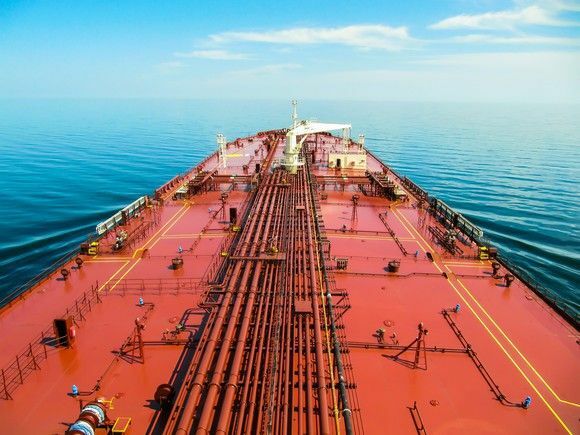 Drybulk shipping rates start 2014 on a bad note, driven by capesize rate performance : The overall Baltic Dry Index (BDI) dropped 11% overnight to 1,512. Panamax rates fell 1.5% to $12,921/day and supramax rates rose 0.2% (or $29) to $12,448/day. Capesize rates have declined in every session so far in 2014 and just got slammed overnight, which is negative for related shippers (see below for who has what exposure). 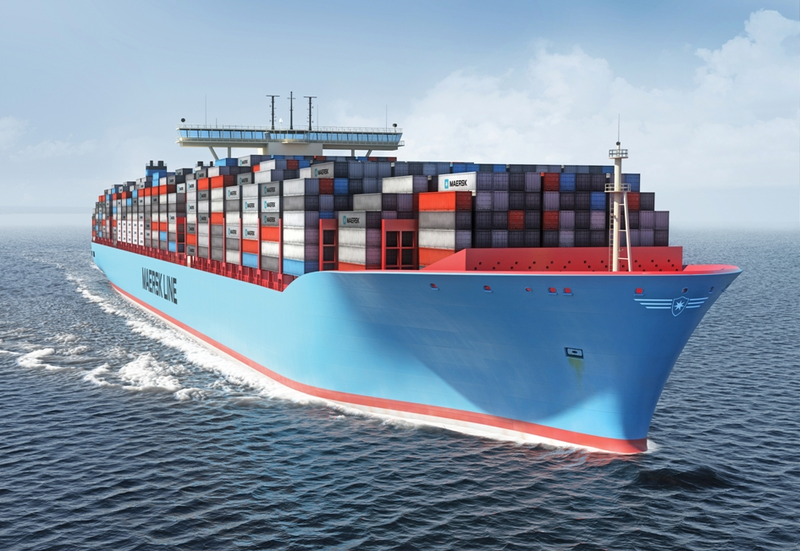 The largest ship: The Maersk Triple E ships can carry 18,000 20-foot containers. With a draft of 14.5 metres (48 ft), they are too deep to cross the Panama Canal, but can transit the Suez Canal when sailing between Europe and Asia. The Monaco-based GasLog (GLOG) is an international owner and operator of Liquefied Natural Gas ("LNG") vessels. The company owns, operates, and manages highest-quality, modern high-spec fleet of LNG carriers. The company owns 18 modern, high-spec LNG vessels, and most of them are built at Samsung Heavy Industries (OTC:SMSHF), the world's leading LNG shipbuilder. Eight of the company's vessels are currently in the water, while further seven new vessels are expected to be delivered in the next 2 years. 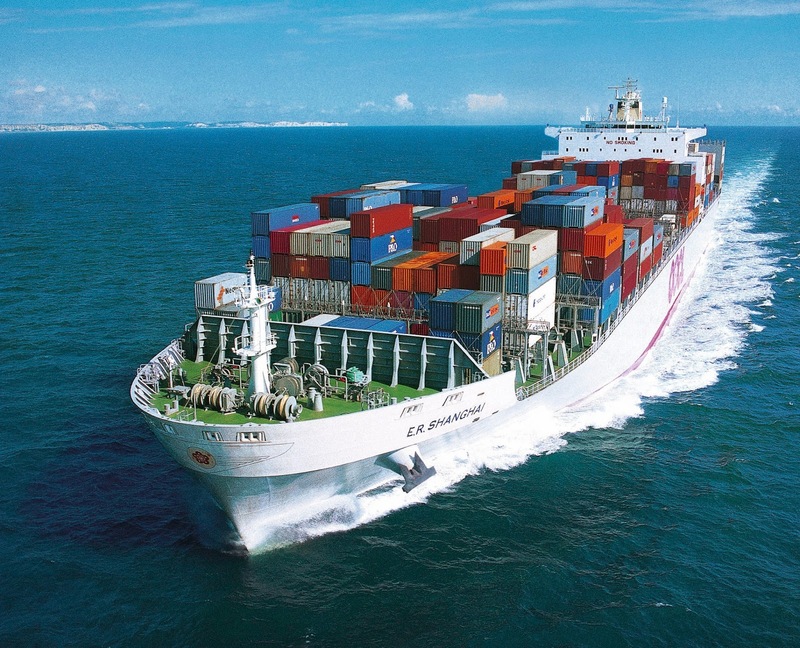 The company also recently bought 3 second-hand vessels, which will be delivered in 2Q14.